CD (65min) comes in clear slim dvd-case is limited 500 copies. Over the last 7 years, DEAD MAN'S HILL became a well known and much appreciated artist in Ritual Ambient, Neoclassic and Bombastic Martial Music and with this new album, the band drags the listener into alternate realities and far away spheres. The lyrics are mainly dealing with travelling in these worlds. Musically the album goes further in the vein of Lakes of Sacrifice (2006) but a lot deeper-going and much more worked out, so you can say that "Spirits" is definitely the band's best album up to date. Dark and deep-dronning Ambient, mixed with strong and powerful Martial songs, varied with hypnotically mesmerizing Tribal parts. All in all the whole Album has a strong Death Industrial touch and even carries some Gregorian elements. Listen to this album, and let yourself take away to a intangible world, to far away shperes where things are just different to all You ever expected. "Spirits" includes a video from the track Road to Sweet Waters. 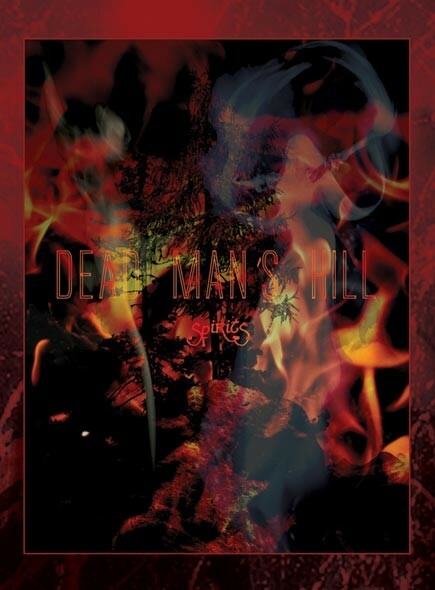 Customer evaluation for "DEAD MAN'S HILL - Spirits CD Slim DVD case (Lim500) 2010"